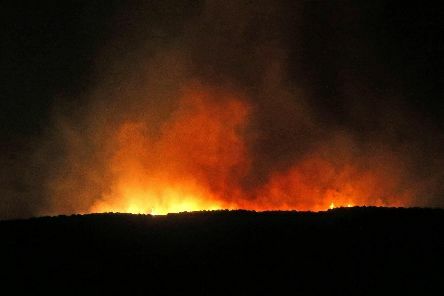 Fire crews have this morning returned to the site of a major gorse fire in the Glens of Antrim. 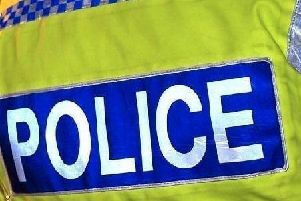 Members of the public are being urged to contact police if they are offered items of jewellery for sale in unusual circumstances, following a burglary at a house in Ballyclare. 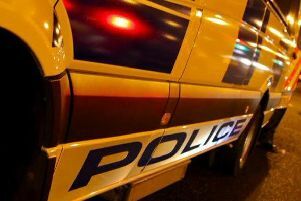 Detectives in Ballymena are appealing for information after a report of burglary at residential premises at the Moat Road area yesterday afternoon (Wednesday, April 17). 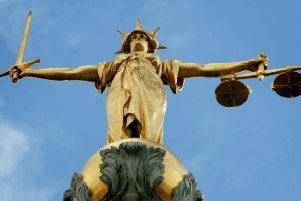 A Ballymena man who stole six high-end cars and a van from a local car showroom has avoided a jail term after he appeared in court on Tuesday. 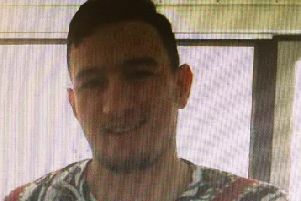 Police are hoping to locate missing Samme-Jo Dixon who was last seen at a train station. 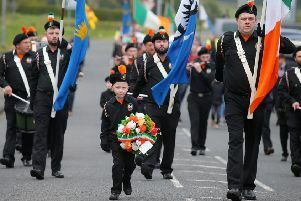 TUV leader Jim Allister has called for a probe into the legality of a republican parade in Rasharkin. A senior PSNI detective has issued a fresh appeal to the public to help catch the criminals behind the recent spate of ATM thefts across Northern Ireland. 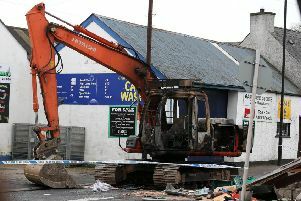 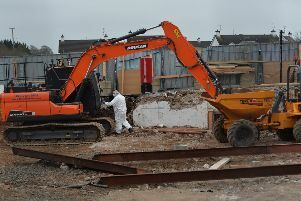 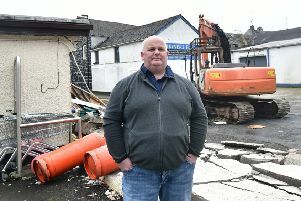 Thieves used a digger to rip an ATM from the wall of a shop in the Co Antrim village of Ahoghill in the early hours of this morning. 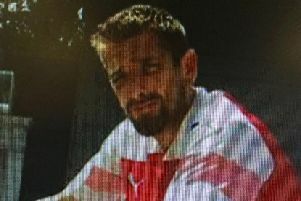 Can you help find missing Alan Stewart? 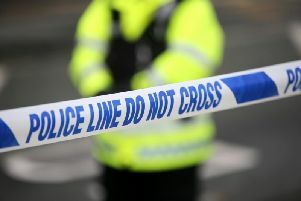 Police and family members are becoming increasingly concerned for the well-being of Alan Stewart. 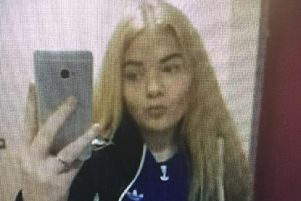 Police are becoming increasingly concerned for a 17-year-old who was last seen on Thursday morning at 10am. 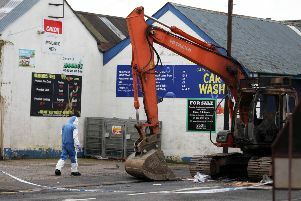 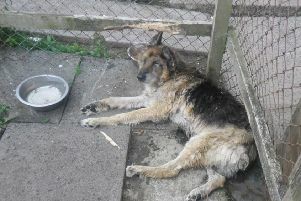 Detectives are appealing for witnesses who may have seen any suspicious activity in the Farm Lodge area of Ballymena. 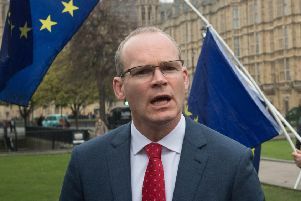 Unionists have challenged Dublin to put its own house in order after it vowed to “call out” British ministers if legislation addressing the legacy of the Troubles is unbalanced. 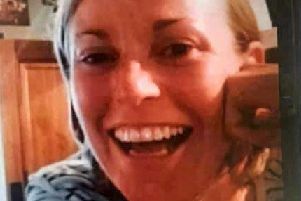 Friends have described missing Cushendall woman Nicola Murray as “beautiful, caring, [and] warm-hearted” after a body was found off the Scottish coast.